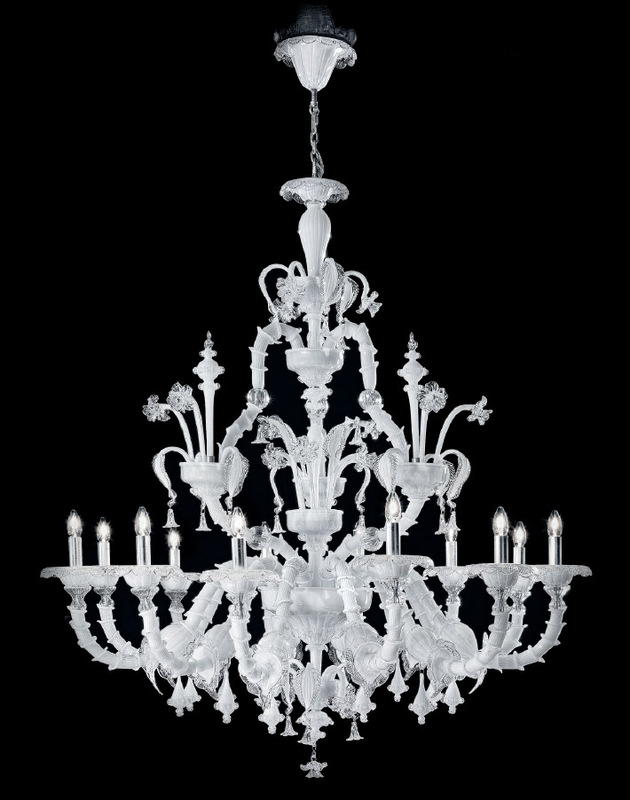 Murano chandelier beautifully handcrafted milky white glass. 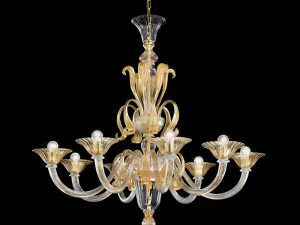 This an outstanding Murano chandelier lighting fixture and exquisite quality artisan artwork within the traditional elegance and taste of old Venetian masters. 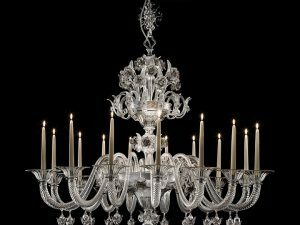 Such spectacular artwork will definitely emphasize the style of an interior design project. 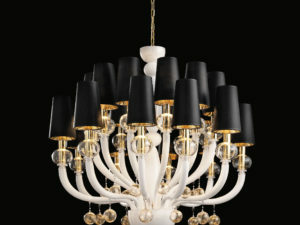 Lead Time: 6-10 Weeks, International door to door delivery. 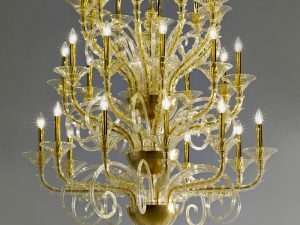 This chandelier is available in 6 lights, 9 lights and 12 light, custom Murano glass color and custom metal finish upon your request.